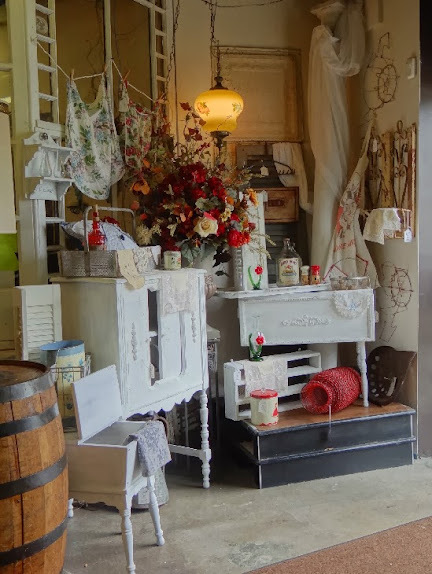 The stylish appeal of shabby chic has taken the vintage market by storm. Back in the early 90's there was an interest in the rougher look of shabby chic, but in recent times there has been a trend toward the softer side of the style. Chalk paints with light distressing has pushed in on the look of time worn furniture, while pushing out the rougher appeal to the more farmhouse chic and rustic styles. The idea of discovering collectibles that might appear in a French flea market or French boutique has become more of the approach for designers and vintage seekers looking to obtain this soft and very feminine re-fashioned design style. The forgiving appearance of light distressing combined with vintage hardware adds the right amount of nostalgic draw that gives the look of this style its romantic ambience. There is a certian amount of simplicity that goes into pulling together the right combination to express a shabby chic style. Decoupage and other techniques enable you to experiment with patterns, colors and a variety of textures to achieve the look. This opens up a wide selection of options for combinations, making choices less complicated and more tailored with a customary approach. 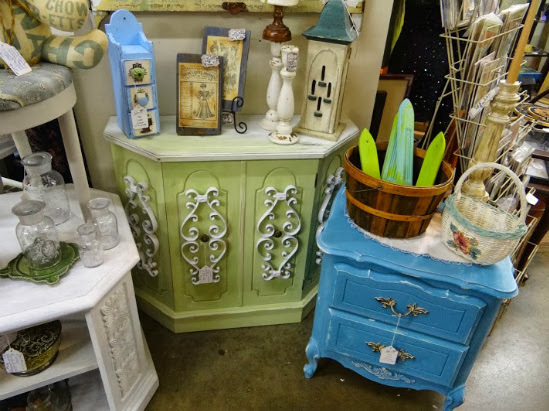 With such a variety of options and so much creativity that goes into the look of Shabby Chic and French Flea Market styles the opportunities are endless. 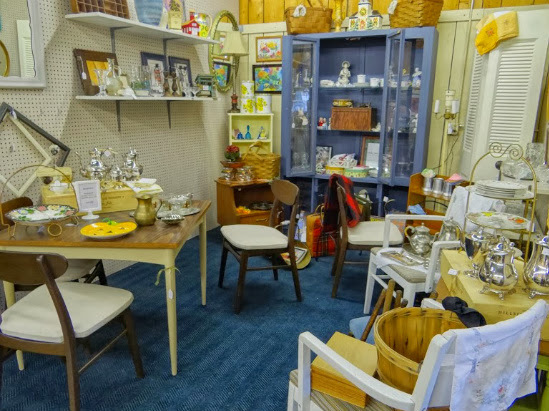 Achieving a one of a kind look is as close as your favorite antique mall or vintage shop. 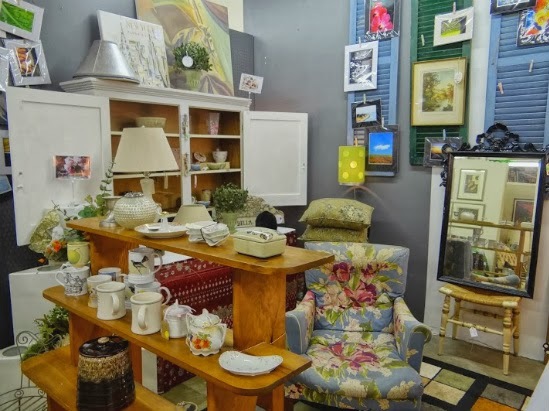 The vendors at Riverside Centre Antique Mall know the meaning of making shabby so chic! The talent and the skill of the people behind Riverside shines through with the forever changing look of the booths. You never know what they are going to come up with next. If you are looking for a certain piece or you have an idea about color that you may need some help with, we can assist you! Be sure to either call or stop by with any questions or ideas that you may have and someone will be more than happy to help.